And now for something completely different! As someone who came of age in the 80's, I spent an inordinate amount of time at the video arcade at the local mall where I played classic video games like Pac-Man, Space Invader, Frogger and Asteroids. When the arcade was packed and all the games were being played at once, the electronic pings, bleeps and bloops created a cacophony of sound. The melody for Ms. Pac-Man is still rooted in my memory! As the 80's went on and video game technology became more sophisticated and home computers became cheaper and more accessible, video games moved from arcades into home gaming consoles. As users moved on to the next generation of games and personal computers, the computers and gaming consoles that were all the rage in the early 80's were soon abandoned. Nevertheless, small groups of artists and musicians have embraced these forgotten computers to produce music which is commonly known as chiptune or chip music after the microchips that powered game consoles. The game technologies that are typically used in chip music production are those most popular from the 1980s through the mid 1990s including the Commodore 64, Nintendo Game Boy and Nintendo Entertainment System. There is now an active community of musicians and producers who only record music and songs using these chip-based sounds. 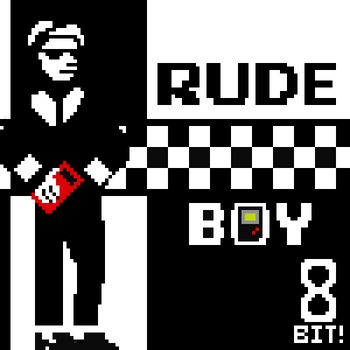 To my surprise I discovered a compilation of reggae, ska, dub, and everything in between, called 'Rude Boy 8-Bit: Jamaican Music On Japanese Consoles' that was performed and recorded by artists from around the world using a variety of 80's era game console technology. The collection was organized by Euan Lynn on 8-Bit Collective and the entire album is available for free streaming and download from the player below. Some of the songs are surprisingly melodic and complex, employing vocals and samples as well as legitimate dub and reggae production effects. The best songs on the compilation include 'I Believe You Jah', 'Bam Dub' which is a chiptune take on Sister Nancy's 80's reggae classic 'Bam Bam' and the chirpy, 8-bit ska of 'Rebound. 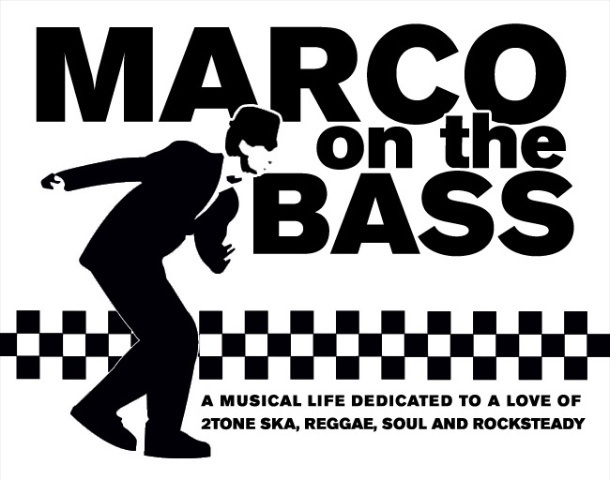 The bottom line is that ska music yet again remains vital and that digital artists have embraced the genre enough to put the compilation out.